In the past, diesel was not good fuel; diesel engines were awful. Now this situation is changed. Most people consider diesel became cleaner and quieter than it was. In addition, we should not forget that the diesel is cheaper fuel than gasoline, so it is the important reason most auto manufacturers use diesel engines for their cars. 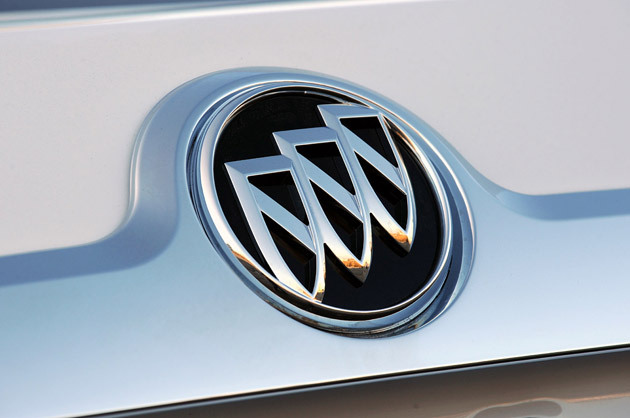 The Buick brand is not an exception however, this carmaker is one of last manufacturers pass to diesel engines. General Motors plans to start launching diesel Buick models soon. When the Buick brand teams up with Opel both automakers will be able to produce a worth rival for diesel cars of Mercedes and Audi. Besides, General Motors has to expand the diesel vehicles range. According to some information, the first diesel Buick car is expected to be the Verano model; this compact car was based on the same platform as the Cruze of Chevrolet. As we have already known, the Cruze is equipped with a diesel engine, so there is a great opportunity to use the diesel powertrain in the Verano car. In addition, the Buick brand plans to increase the power for the Encore model, which has a 1.4-liter turbocharged engine now; now the auto manufacturer is developing the new 1.6-liter powertrain for its popular model.